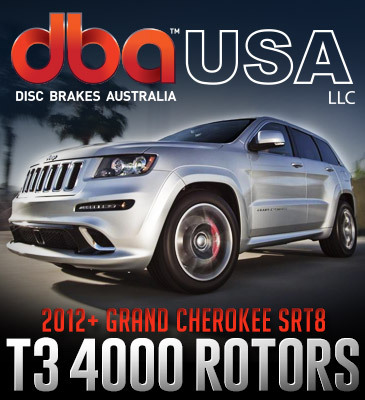 Description: DBA USA has just released their T3 4000/Survival Series Uni-Directional Slotted Rotors for the 2012+ Jeep Grand Cherokee SRT8. DBA's T3 4000 rotors feature their patented ‘Kangaroo Paw’ ventilation design which provides greater heat dissipation for better braking performance and longevity. 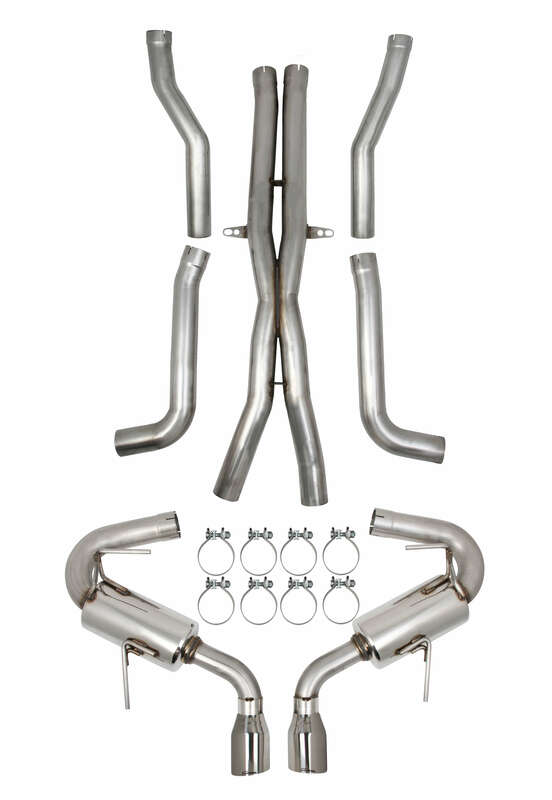 - Tri-Symmetrical T3 Slot design dampens the vibration harmonics resulting in a quieter, responsive and a further improvement of brake pedal feel when compared to the T2 slot design. The T3 slots also provide rapid brake recovery after exiting water crossings.